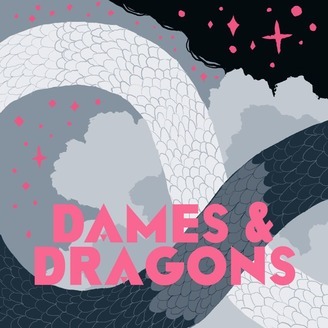 Dames & Dragons is a comedy D&D actual play podcast with a detailed original setting, lots of stupid jokes, a mystery or two, and some fumbling attempts at heroism. Join our cast of teen Guardians as they protect their Goddess from monsters, traps, social awkwardness, bread mold, and murderous ancient deities—among other things. Updates every other Monday! 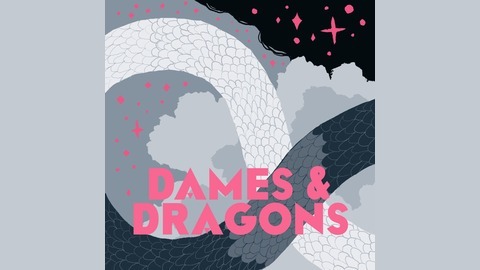 www.damesanddragons.com.